With the year wrapping up, there’s renewed hope in new technology. Office, home or on the go modern life is a constant buzz. And it’s here that new gadgets and gizmos help save time make life simpler. With the year wrapping up, there’s renewed hope in new technology. We give you a sneak-peek into six gadgets that are likely to hit the mart in 2017. 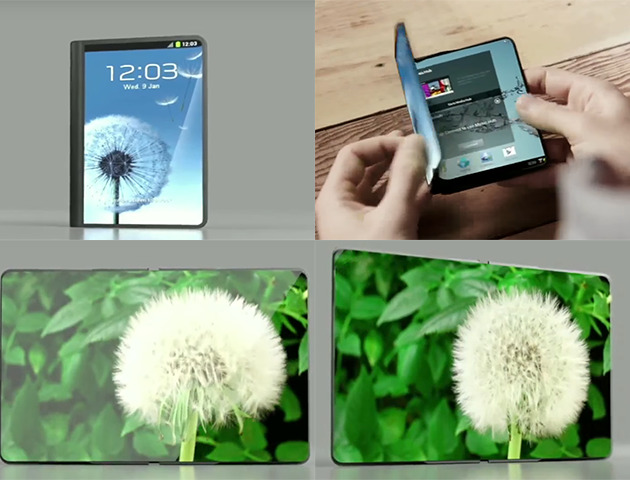 Samsung has been reportedly working on the foldable phone for years. Reportedly, the Korean giant is brainstorming over two kinds of foldable phones, including a dual screen one with a flat screen on both sides. One of them is slated to hit the market mid next year. The smartphone is rumoured to have two flat displays on each side, with a hinge between the two displays that will allow the smartphone to have a foldable design. And once the device is folded, the displays will be inside and will be no longer visible. Well, an Apple product and no rumours? Unlikely! The buzz is strong that the new iPhone 8 is going to be a major refresh, with the Home button, which will allow an edge-to-edge glass display, getting booted out! 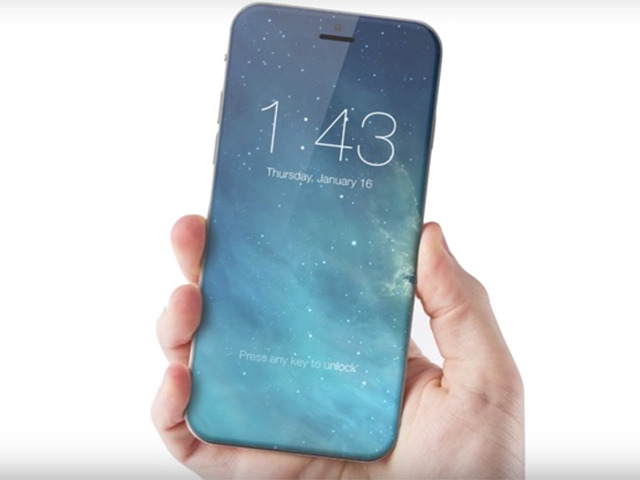 Apple also intends to include a new kind of technology that will allow the screen to act as a fingerprint sensor. Rumours are also rife about Apple intending to use a flexible OLED display rather that the LCD panels, that will eventually make the device lighter and also offer more vivid colours and contrasts. With the iPhone’s 10th birthday bash coming up, Apple might also include long-range wireless charging. Staying with Apple, there is a buzz about the new iPad Pro as well. The upcoming iPad Pro will be seen in three different sizes – 12.9 inch, 7.9 inch and 10.9 inch – with some design changes, too. The tablet’s bezels may be tweaked too to make more room for the display and the new tablet is expected to come with 32GB RAM native storage, housing the brand’s yet-to-be introduced chipset A10X. 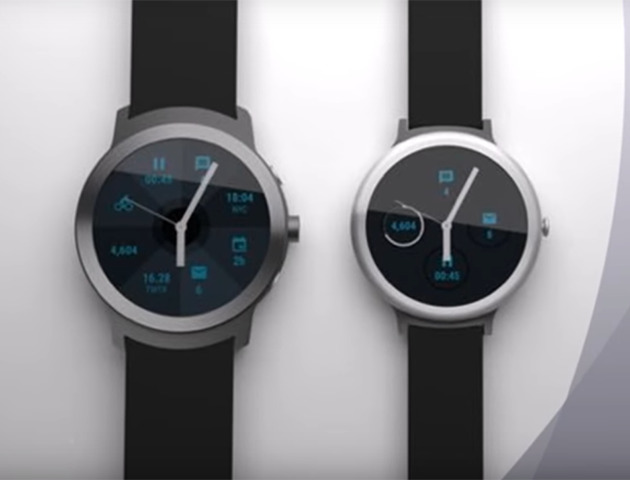 Google is expected to launch its smartwatches next year. The two Android Wear smart watches have been codenamed Anglefish and Swordfish. Anglefish is the high-end variant of the two and will be larger and thicker than the latter. 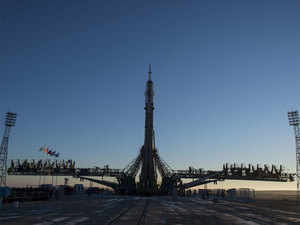 It will have a distinct crown button on the left with a small shoulder button on the top and will be equipped with cellular connectivity, which will support both GPS and LTE. Meanwhile, the Swordfish will have a single button protruding to the left and will be compatible with the Android Wear Mode watch bands and will not support cellular connectivity. Next year looks good for gamers! 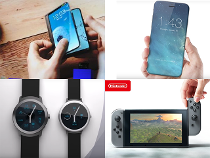 The iconic video game company will release its new gaming console, the Nintendo Switch. This will feature a multi-touch screen and will support up to 10 touch points. It will also feature a 6.2 inches display screen with 720p resolution. users can see Synced Tabs from their mobile gadgets on computing device. Synced Tabs are intended to collates all opened tabs on all devices. Firefox 47 also brings smoother YouTube playback. Firefox has released an improve for its computer and Android browsers, introducing additional utilities. the new Firefox forty seven brings a ‘Synced Tabs Sidebar’ that lets in you to skim thru open tabs on iOS, Android, and the web simultaneously. The computer version, for Linux, OS X, and windows, receives a new Synced Tabs feature. This allowsusers to get entry to tabs that continue to be open of their Android and iOS devices. If users are signed-in on their Android and iOS apps, the Synced Tab Sidebar at the left will collate all of the tabs and showthem in a listing layout. to apply Synced Tabs, users can just click on the menu button on the pinnacle right of the browser, andpick the Synced Tab choice. after you click on at the ‘View Synced Tabs Sidebar’ choice, the sidebarindicates up at the left facet of the browser, with tabs from all of the gadgets that have Firefox installedwith the same sign-in. Firefox 47 also improves video playback on YouTube on sure laptops with powerful multiprocessors. Itmakes use of much less bandwidth, and improves battery existence on laptops. The new versionsupports VP9 video codec, which presents higher quality video resolution with a mean bandwidthdiscount of 35 percentage. The whole changelog is distinct right here. on the Android app, it introduced the capability to hide internet fonts. internet fonts basically sluggisha site‘s load time ingesting up extra statistics. Hiding net fonts might also reduce the amount of recordsrequired for browsing. 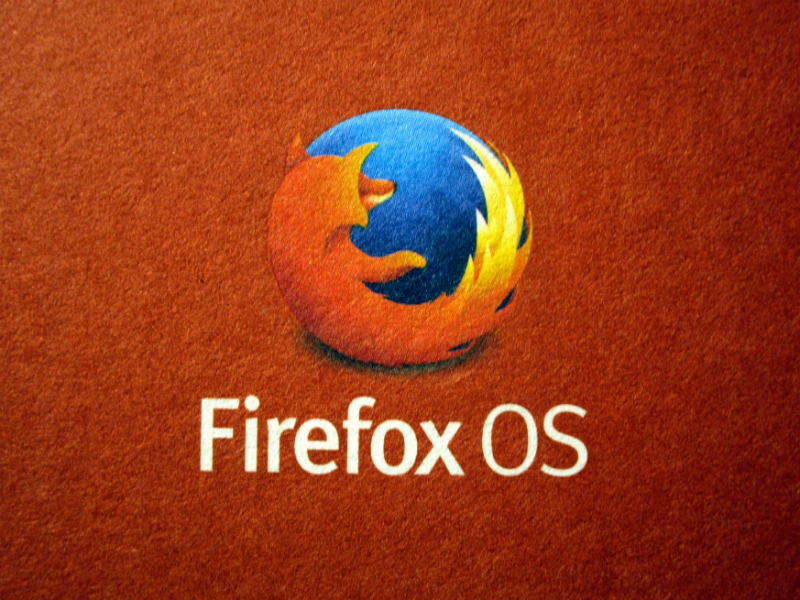 The previous model Firefox forty six become launched in April, and brought along securityenhancements and fixes. For Android users, it added better consumer notifications and clearer homescreen shortcut icons. The new version can be downloaded on Firefox internet site, and app users will get an OTA replace in Google Play gradually. download the gadgets 360 app for Android and iOS to stay up to date with the trendy tech information, product critiques, and exceptional offers at the popular mobiles. let’s be honest, the Philips Hue app has a terrible design. but that is only a awful reminiscence now as the organization has released a new predominant version of its iOS and Android app. The app is nowmore polished and is derived with a gaggle of extra functions. allow’s begin with the design. I’ve been using Huemote on my iPhone to govern my lights. It’s smooth,straightforward and is derived with a nifty nowadays View widget. The authentic Philips Hue app predominant display now appears a lot like Huemote, and it’s a greatissue. you can activate and off lights in only one tap, control the depth and effortlessly trigger scenes. The app ultimately looks as if a cutting-edge iOS app and not something that was ported from the pre-iOS 7 days. The interface is efficient and immediately to the factor. gone is the hamburger button,widespread sluggishness and convoluted menu shape. when it comes to features, the massive new function is room assist. Now, you could create agencies oflighting so that you can control all of the lights in a single room greater without problems. thoserooms will also work with Siri when you have the HomeKit-compatible Hue bridge. For every room, you can choose a scene or create a custom scene so you can trade your lighting in onefaucet. you can additionally switch on and stale person lighting and alternate the coloration the usage of a new coloration picker. Philips has additionally made it simpler to create exercises. for instance, you may very without difficultycreate an alarm clock ordinary as a way to steadily switch on the lighting fixtures for your bedroomfrom Monday to Friday. Or you may create a ordinary a good way to slowly dim the lighting fixtures atnight time earlier than going to sleep. And, like before, you could create a geofencing rule to turn off thelights while you go away your rental and activate the lights whilst you arrive at midnight. Now there are still a few flaws with the apps. you can’t copy scenes from one room to every other — evendeveloping scene isn’t intuitive. The widget isn’t as powerful as Huemote’s widget. I experienced a fewcrashes as properly but permit’s wish Philips goes to restoration them soon. but that is nonetheless an awesome replace. 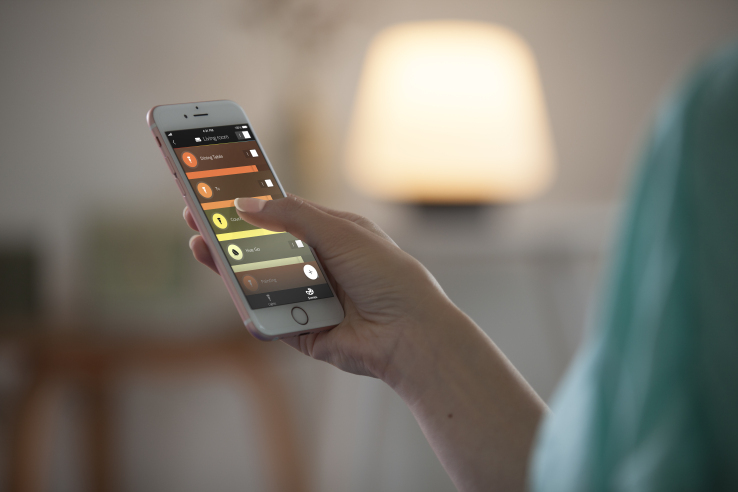 Arguably, Philips Hue’s entire point is that there’s an entireecosystem of apps and services that can take advantage of your set up. a few apps are very effectiveand permit you to script situations. Others, just like the official app, are a good introduction. howevernot anything is stopping you from attempting out new apps and notice what works for you.